We've got years of experience, from our beginnings with a food truck in Newport, to a Drive Thru in Chattaroy, to a diner in Cheney. Now, we're thrilled to finally meet one of our personal goals and open our doors in Spokane. Monroe Street Grill is about good food, plain and simple. We've always been hands on operators, and we do everything we can to serve you home style meals we're proud of. Join us daily for Breakfast, Lunch or Dinner. Catch us every Friday for a Smoked Prime Rib Dinner (starts at 4). 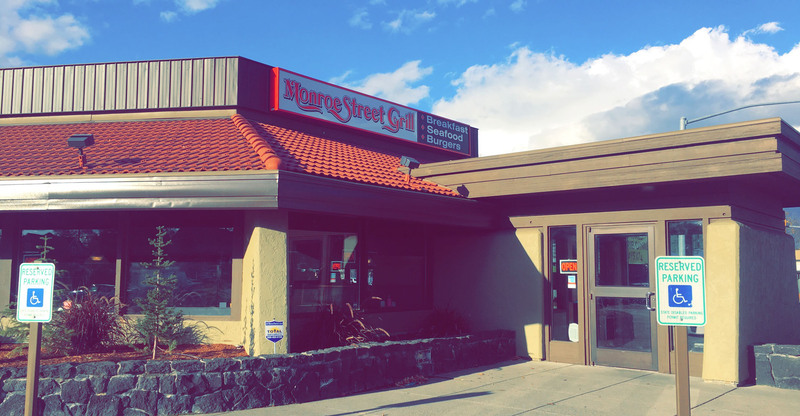 Monroe Street Grill is the new neighborhood place for cold beer, great food, and a down to earth atmosphere.